Manila, Philippines - 18 official housemates of Pinoy Big Brother (PBB) All In were just revealed on Sunday, April 27, 2014 on the brand new season of many firsts and tremendous revelations. Profile, photos and bio of the teen, regular and celebrity housemates are available on this page as released by ABS-CBN. Video of the grand kick off is also embedded here. Fourth cooks for one of the restaurants in a 5-star luxury hotel in the country. He has a twin brother who’s also a part of PBB All In. Inside the house, he’s the more responsible twin, making him Kuya’s “Brad Bait”. Besides his culinary skills, he also knows how to dance, sing and paint. He’s one of the voice talents for dubbed anime and asianovela programs. He can also impersonate the voices of Gary Valenciano, Janno Gibbs and Gus Abelgas. He has a girlfriend of two years. 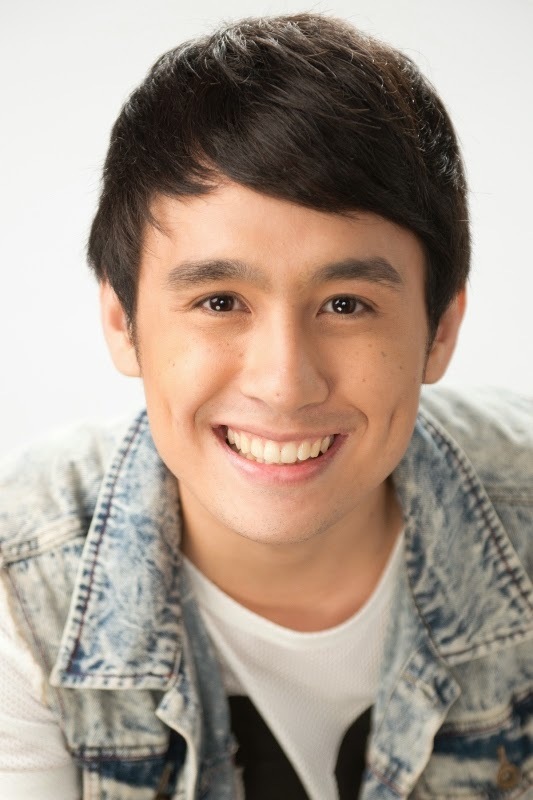 As his moniker suggests, Fifth is the more makulit twin. 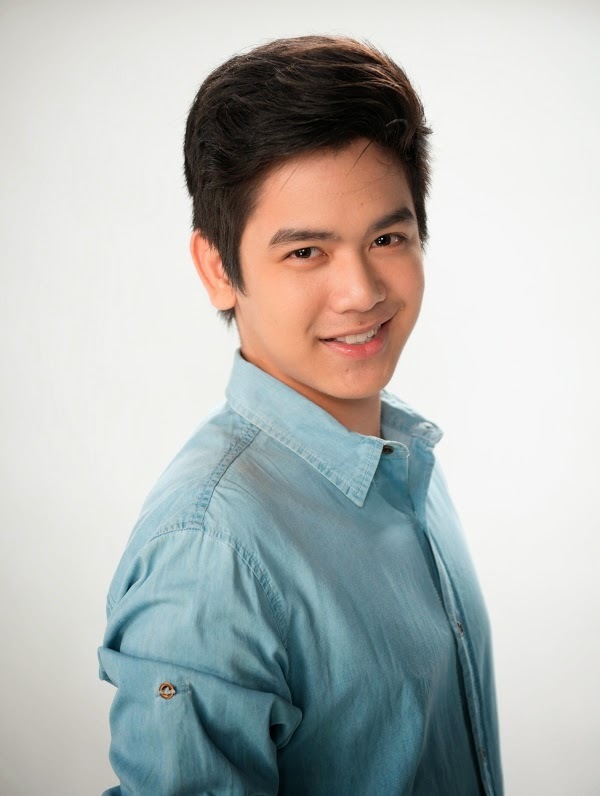 His twin brother is also a part of PBB All In. He likes pulling pranks and used to make and upload funny videos online. Despite his antics, Fifth is business-minded. He owns a small hamburger stall, on which he is too focused to even have time for a girlfriend. Like his twin brother, Fifth can also sing, dance and draw. He can also do Doraemon voice impersonations. 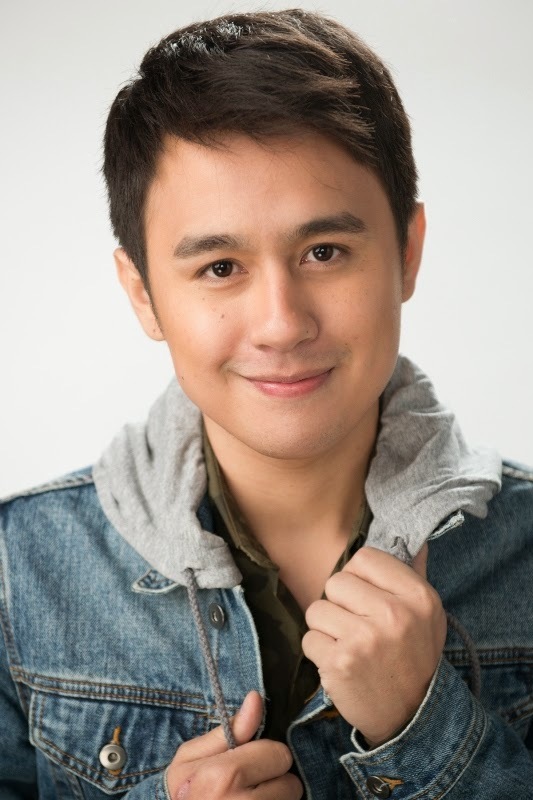 Manolo is the youngest among 5 siblings. His parents run a business together. He is more open to his mom, while he loves jet skiing and going on hiking trips with his dad. He also plays basketball, frisbee and badminton. Although he studies in one of the most prestigious all-boys high schools in the country, he is very popular among girls from other schools. This year alone, Manolo went to 5 proms! 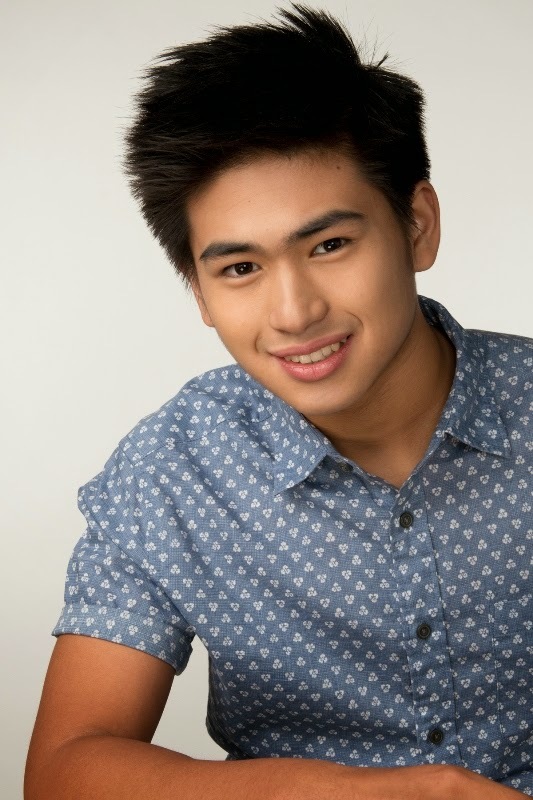 Despite being a heartthrob, Manolo never had a girlfriend because he wants to focus on his studies first as his parents wish. Joshua lives with his dad, stepmom and three half brothers. He regards his father very highly because he sees how his dad is very hardworking. His stepmom treats him as her own and he has a good relationship with his half brothers. He is a member of Batangas’ cultural dance group, Sining Kumintang. He used to be a “Campus Crush”, but had to stop school on his 3rd year in high school due to financial instability. Apart from being a dancer, he also plays basketball and plays the guitar. Loisa is part of a sing-and-dance girl group called “3G” that performs in mall shows and fiestas. She grew up in a close-knit family; second among 4 siblings. Her dad is a sales manager while her mom is a housewife. Even though she is NBSB (no boyfriend since birth), she prefers making friends with boys because she thinks girls have a tendency to be “plastic”. She plays volleyball and dreams of becoming a flight attendant so she can go to different countries. Ranty is second among five siblings. His father is a househusband while his mother, who he considers as his best friend, is a photographer and acts as the family’s breadwinner. He wasn’t able to enter college due to financial difficulty. Instead, he finished a 2-year vocational course in HRM (hotel and restaurant management), which lead to him becoming a seaman. Even though he is open-minded and a good listener, he can also be short-tempered at times. He has a girlfriend and they’ve been together for 8 months now. Davao’s Singing Sunshine grew up in a musically inclined close-knit family. Both her parents sing and her dad also plays the guitar. But Maris learned how to play the guitar on her own by watching videos on the internet – the same way she learned how to play the piano, ukulele and the beatbox. Besides music, Maris also excels in acting and in dancesport. She is admittedly still in love with her ex-boyfriend whom she had to break up with because her parents found out about their secret relationship. Will her stay inside the big and yellow house help her get over her lost love? Aina was born in Boracay and was raised there until her family moved to Geneva, Switzerland when she 8yo. She finished her studies there, and also tried to work as a hiphop teacher for kids. She recently moved back to Boracay on her own to try her luck out here, leaving her family and Moroccan boyfriend in Geneva. Aina knows how to swim like a mermaid after being trained in a mermaid school in Boracay. The younger sister of one of the biggest Kapamilya Stars today, Alma recently made her comeback as a Kapamilya Star last year as a co-host for The Voice of the Philippines and as a regular on Banana Nite. Like her older sister, Alma is a triple threat who can act, host and perform on stage. But despite comparisons, Alma is still able to keep her individuality; veering away from her ate’s shadows, she is able to make a name for herself. In fact, this proves to be an even bigger year for Alma – taking on the challenge of co-hosting The Voice of the Philippines Kids with Luis Manzano, and joining the all-star set of hosts of PBB All In together with her older sister. But before she goes straight to hosting the biggest reality show on TV, Alma must face the challenge of being one of the housemates first! Kayanin kaya ng kikay powers niya ang mga hamon ni Kuya?